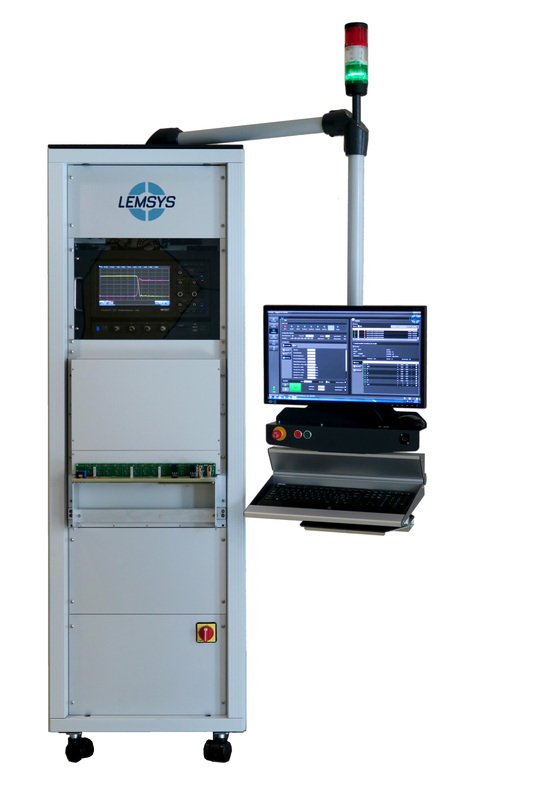 LEMSYS proposes a wide range of testing solutions, from Wafer level to complex Power Modules, including Chip devices, DBC substrates and discrete devices. AC only, DC only and AC-DC versions. 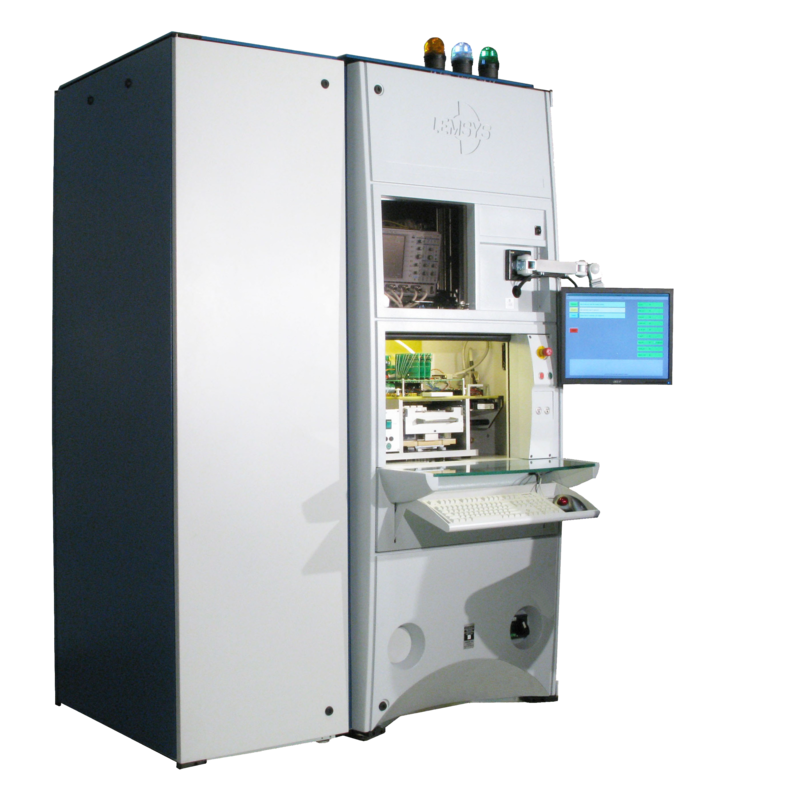 Applicable for production tests as well as device characterisation and laboratory tests. complex power modules up to 7 legs. High speed and simplicity of use for the production tests. Characterisation and validation on laboratory mode. Data transfer facility for quality statistical analyses. 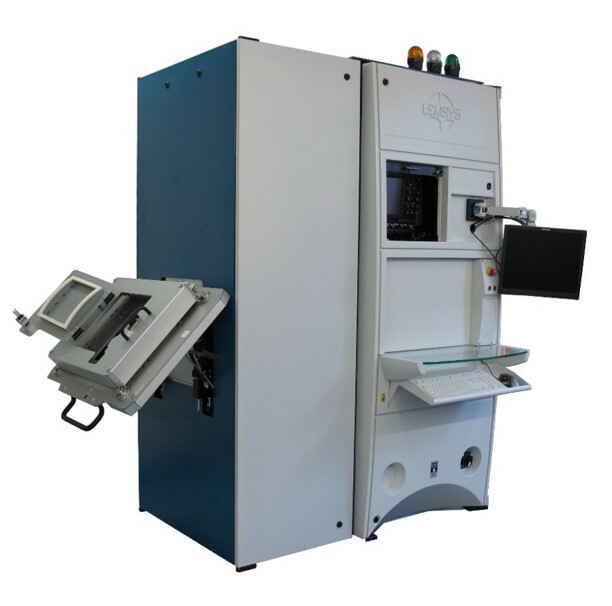 One of the key unique features of the equipment is its ability to make static, dynamic, avalanche and short-circuit tests, on the same test head, without removing or reconnecting the device under test.